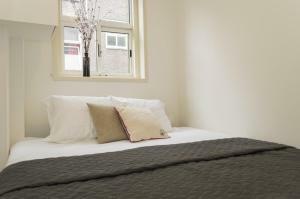 Offering free WiFi, Lange Apartment is set in the Amsterdam City Centre of Amsterdam within 500 metres of Rijksmuseum and 1.1 km from Heineken Experience. 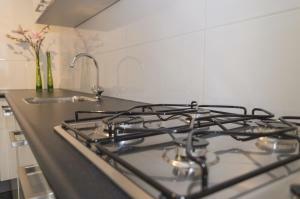 Guests staying at this bed and breakfast have access to a fully equipped kitchen. 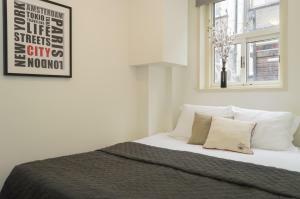 The bed and breakfast is equipped with a cable flat-screen TV and 3 bedrooms. 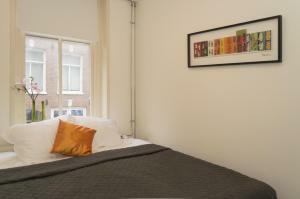 Rembrandtplein is 1.2 km from the bed and breakfast, while Museum of Bags and Purses Hendrikje is 1.3 km from the property. 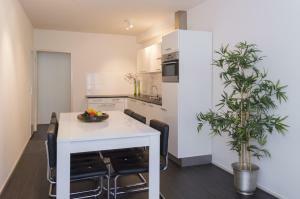 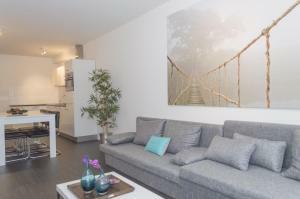 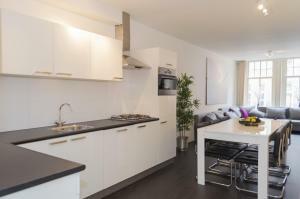 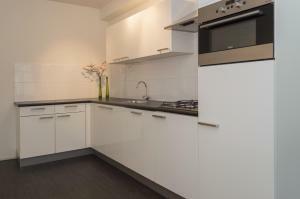 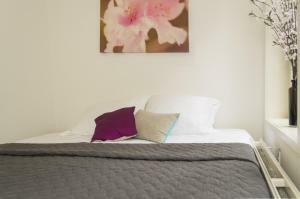 The nearest airport is Schiphol Airport, 15 km from Lange Apartment.